Will real estate be the next stock market? For non-investors, or people not particularly involved in the stock market, stocks are seen as just another investment vehicle. And while this is somewhat true, it would be missing the point a little. A true appreciation for the stock market requires one to see its intrinsic ingenuity, at the core of which lies the concept of fractional ownership. One of the originators of the fractional ownership concept outside of the stock market is Richard Santuilli, who is credited with developing it in relation to jet ownership. Launched in 1986, his company NetJets introduced the idea of several individuals co-owning and reaping the benefits of owning a private jet, but sharing the acquisition and maintenance costs. Currently, after over 30 years, the programme is still in place. Somewhat similarly, a company’s stock fundamentally represents fractional ownership of a company. 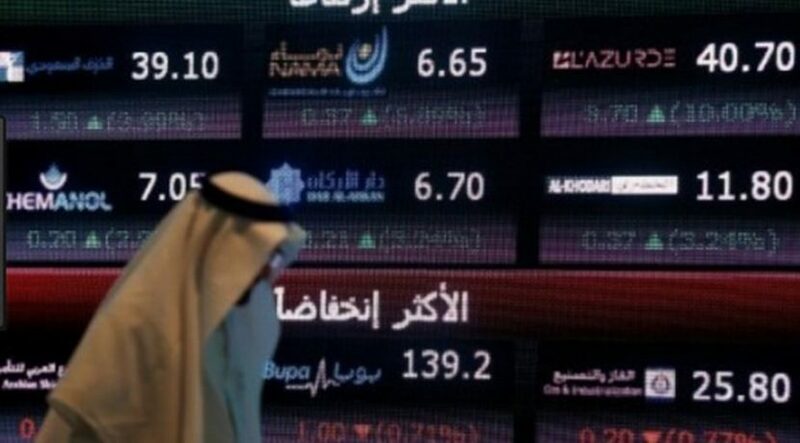 To simplify, if a company issues one million shares of a stock at Dh10 a share, and people buy this volume of shares, it provides the company with Dh10 million of capital. Now, if you own 1,000 shares, which amounts to Dh10,000 in value, you actually own one-thousandth of the company’s value – a small fraction. While there are many advantages for the company selling its stock, one of the most significant is that, by opting for this method of raising funds, it avoids incurring debt and paying interest charges on that debt. Can this apply to real estate? Now, imagine if fractional ownership could apply to real estate. The fact is, this has been happening for some time, since the ’60s to be precise, through real estate investment trusts – or Reits. A Reit is a company that owns, operates and finances income-producing real estate, and may trade on major exchanges like other securities providing investors with a liquid stake in real estate. In most cases, Reits operate by leasing space and passing on collected rent payments to investors in the form of dividends. Reits must pay out the majority of their net annual income as dividends to investors. Traditionally, individuals have been able to invest in Reits in two ways: by purchasing their shares directly on an open exchange and by buying into a mutual fund that specialises in real estate. Locally, the UAE largest real estate investment trust, Emirates Reit, reported a 23 per cent rise in property operating income in the first quarter of 2018. The model works, has a proven track record and is a well-established investment vehicle. So, why change what works? Reits are a nice way to invest in real estate but they take a tremendous amount of administration to function and take large sums of money to purchase assets. Instead, how can we empower individuals with less capital to directly own a fraction of the property? Collective groups of people, like you, me and a few others, could own individual shares in a property. This sounds ludicrous in the physical world, but in the digital and legal realms, it is nothing different to owning stocks in a company. What fractional ownership in real estate allows is the breadth of diversification available in the stock market at a much smaller investment entry point. A Reit purchases the entire property which is the equivalent of purchasing the entire company on the stock market. If that were the only option available to a Reit, or to you, you’d be a lot less likely to purchase. Lowering the entry point reduces the risk of investment, allows more people to participate and enables those that do to spread their investments over many assets. Globally, startups are developing both the technologies and the processes to make this a reality. Atlant in the US, Propertyshare in India and Smartcrowd in the UAE are all examples of a wave of PropTech companies looking to bring fractional ownership to a larger audience. Some are looking to leverage next-generation technologies – such as blockchain and smart contracts – to reduce the time it takes to process a transaction, others are focusing on the here and now; streamlining the existing regulations and processes to rally early adopters to the concept. The implications of fractional ownership in real estate are astounding – and very promising – especially for regular investors like you and me. In essence, high property prices would no longer discourage investment, as you could simply buy and sell fractions of properties. Simply put, you get to participate in any potential capital appreciation of the real estate and possibly even cash dividends from rental income. In this sense, it is similar to Reits, but with considerable differences: significantly smaller purchasable assets and increased liquidity through a larger marketplace.